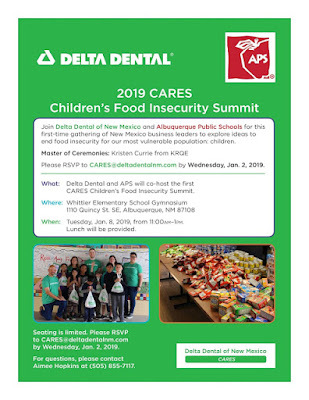 "We are sorry to inform you that the 2019 APS/Delta Dental Food Insecurity Summit [originally scheduled for January 8] will be postponed until [sometime in] the spring. 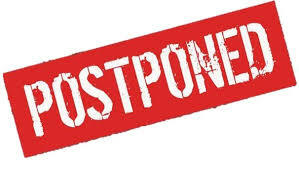 We will retain your contact information and reach out to you once a new date has been selected. We apologize for the inconvenience and encourage you to remain involved. Together we can end children’s food insecurity."